Vermont's three-member congressional delegation expressed alarm Thursday at former Federal Bureau of Investigation director James Comey's first public recounting of his May 9 firing by President Donald Trump. At a highly anticipated hearing of the Senate Intelligence Committee, the former director accused the president of lying and of seeking to derail an FBI probe of Russia's alleged meddling in the 2016 U.S. presidential election. "[Comey] made very clear that he was fired because of the Russia investigation," Sen. Patrick Leahy (D-Vt.) told Seven Days Thursday afternoon. "Today, I think a lot of questions were answered." Congressman Peter Welch (D-Vt.) said he found Comey's testimony "stunning." "It's very disturbing," he said. "I mean, essentially you've got the president of the United States, whose responsibility is to enforce the law, interfering with an investigation ... There's an enormous amount of smoke here and a persistent pattern that is very alarming." Sen. Bernie Sanders (I-Vt.), who has not granted Seven Days an interview in more than two years, was not available Thursday, spokesman Daniel McLean said. But in a written statement, the senator called Comey's testimony "deeply troubling." Sanders seized on Comey's allegation that the president had spread "lies, plain and simple" about the reason for the dismissal. "Unfortunately, most people would agree with Mr. Comey," the senator said in his statement. "On issue after issue, Trump has blatantly lied. Dangerously, this diminishes the office of the president and our standing in the world." While Vermont's congressional delegates appeared to accept Comey's contention that the president had sought to interfere with an active FBI investigation, none explicitly said they believed he had obstructed justice — a potentially impeachable offense. Leahy and Welch said they expect former FBI director Robert Mueller, who is overseeing the investigation as special counsel for the Department of Justice, to address that question. "I don't know if I have all the facts. I mean, I could make that decision on my own, based on my prosecutorial experience, but I'll wait to have all the facts," said Leahy, a former Chittenden County state's attorney. "I also don't want it to look like a senior member of the Senate is trying to tell Bob Mueller what he's supposed to find out in his investigation." According to Welch, it was "inappropriate, at best" for Trump to ask the FBI director to drop his investigation into former national security adviser Michael Flynn, as Comey accused the president of doing. But Welch would not directly address whether Trump had obstructed justice. "Well ... the legal definitions, you'd have to talk to a lawyer about," said Welch, a former lawyer. "And a lot has to do with context. But that's for the legal side. I'm watching this as a citizen and as a member of Congress, and it's disturbing to me that you have the chief executive, the chief law enforcement officer, basically asking for the FBI director to turn a blind eye to a case involving 'a good guy' who's a friend of the president." 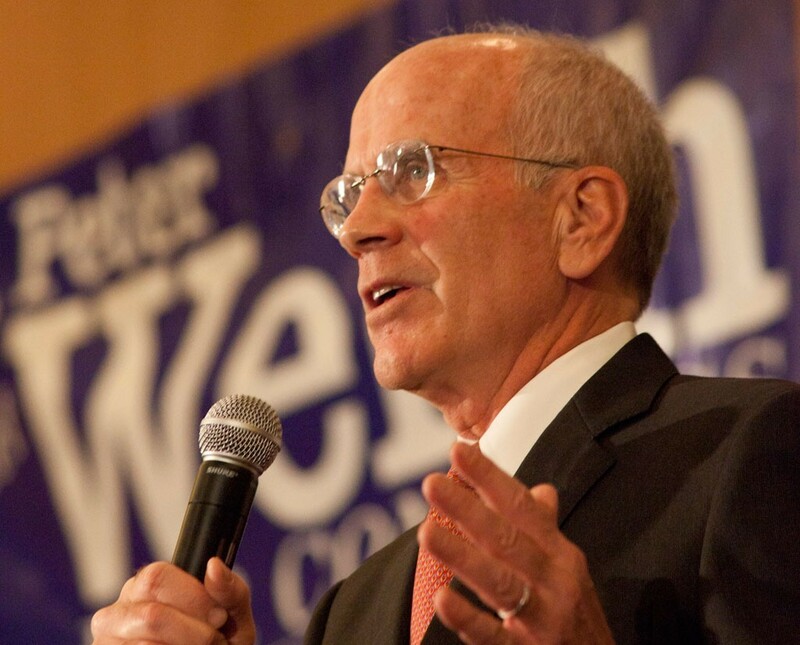 Welch said it was premature to initiate impeachment proceedings against the president. "We've gotta find all the facts," he said. "I mean, I'm not filing articles of impeachment at this point." Leahy said much the same, arguing that the Republican-controlled House was unlikely to seriously consider impeachment. "That doesn't mean whether it's justified or not," the senator said. "I'm just saying, as a practical matter, it would go nowhere in the House of Representatives." None of Vermont's federal representatives serve on the Senate or House intelligence committees, which are leading congressional oversight efforts. But Leahy said he hoped to bring Comey before the Senate Judiciary Committee, on which he serves. He said he was also eagerly anticipating Attorney General Jeff Sessions' testimony next Tuesday in front of a Senate appropriations subcommittee on which he also serves. Leahy has been a leading critic of Sessions, who recused himself from overseeing the Russia investigation after the Washington Post revealed that he had misled Leahy and other members of the Senate Judiciary Committee about his contacts with Russian officials. Leahy and Sen. Al Franken (D-Minn.) sent a letter to Comey on March 20 calling on the FBI to investigate Sessions. "Was [Sessions'] testimony false? Yes, it was. So he'll be asked about that. 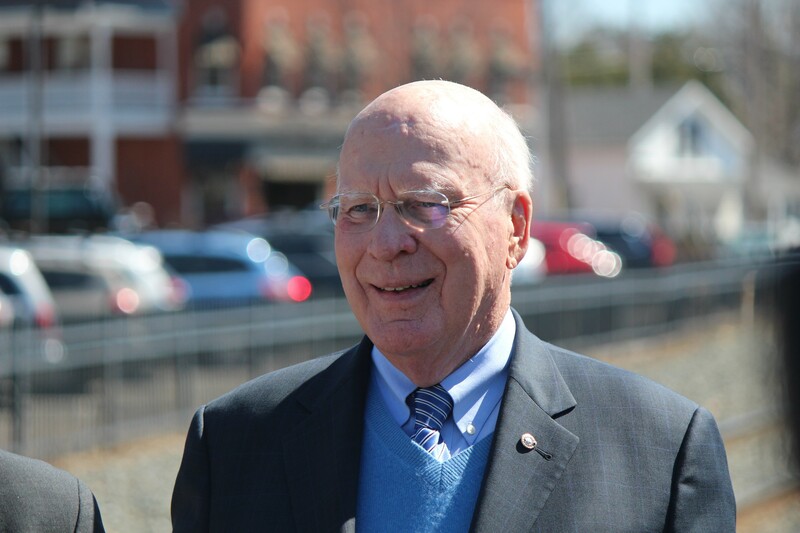 It'll be a chance for him to set the record straight," Leahy said Thursday. "If he has not recused himself the way he said he would, he doesn't have any choice but to resign."